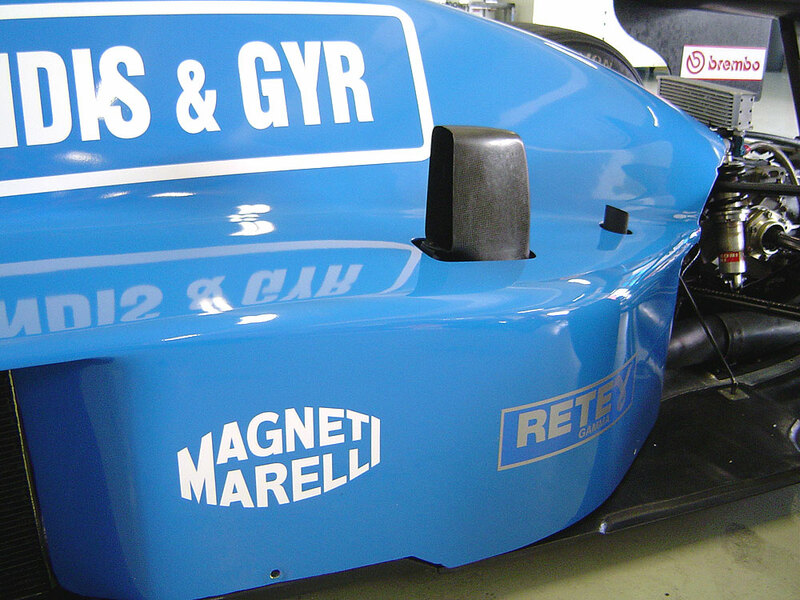 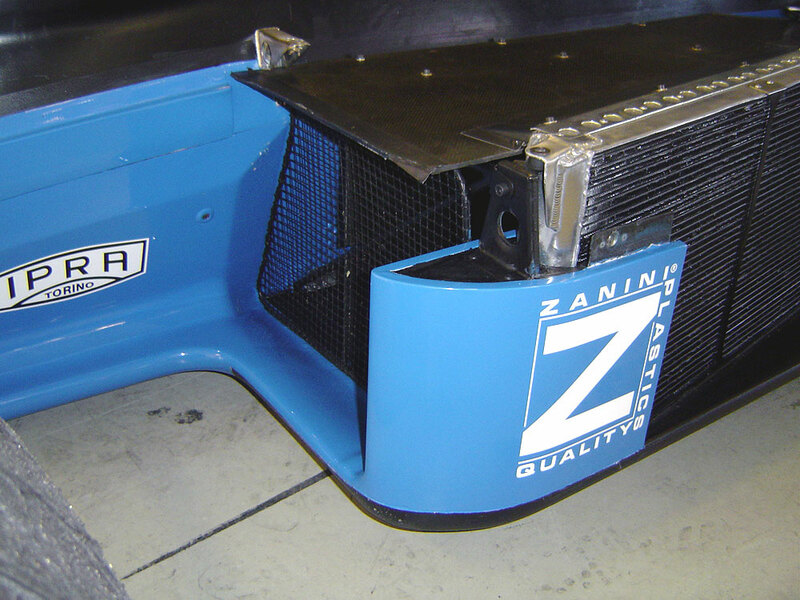 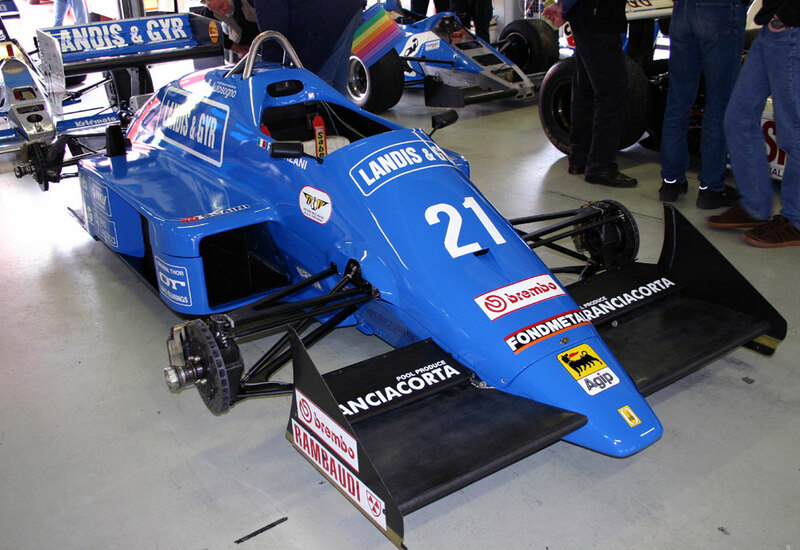 For 1987 season, OSELLA, with new technical director I.Lunetta, could benefit of wind tunnel testing. 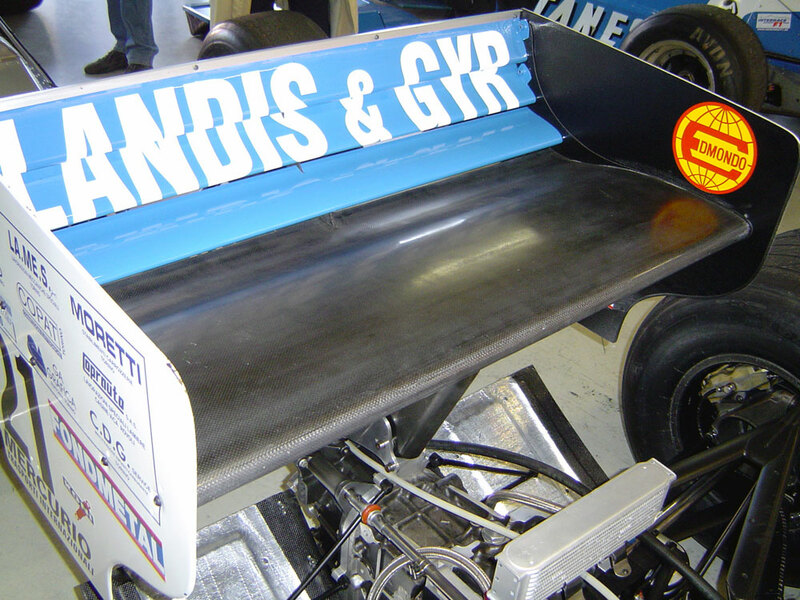 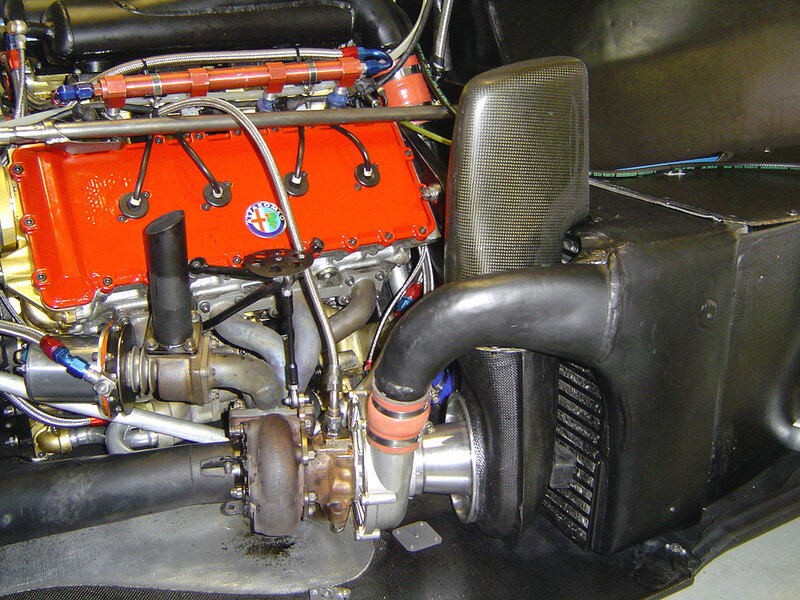 If the overall shape was about the same (the team had to keep the monocoque based on 1983 Ducarouge design for Alfa Romeo 183T), underbody and wings profiles were changed. 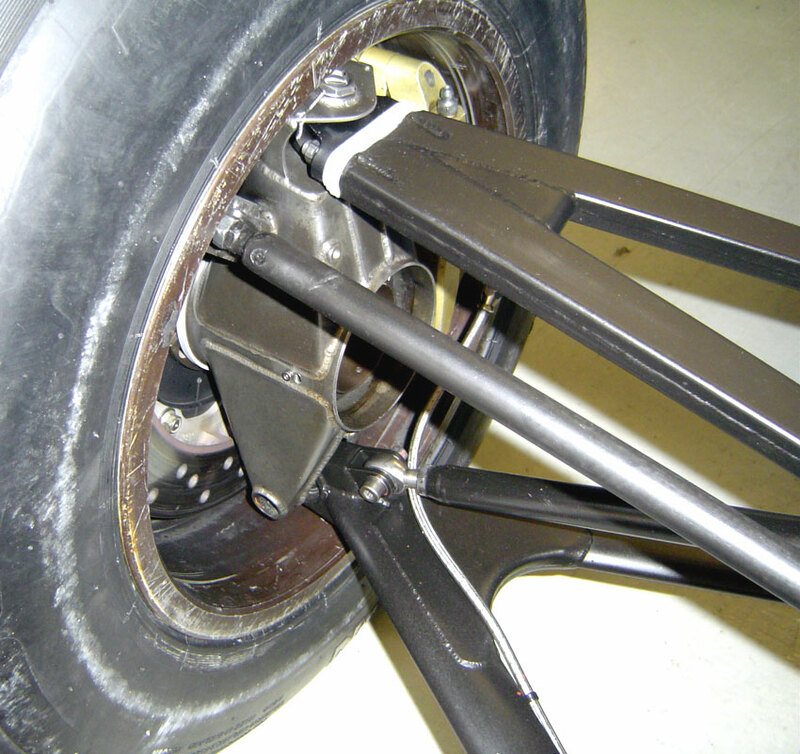 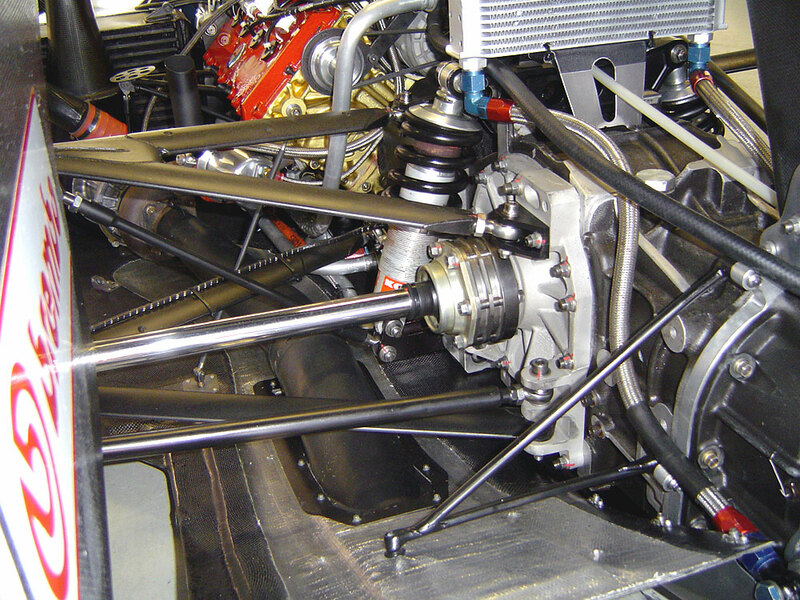 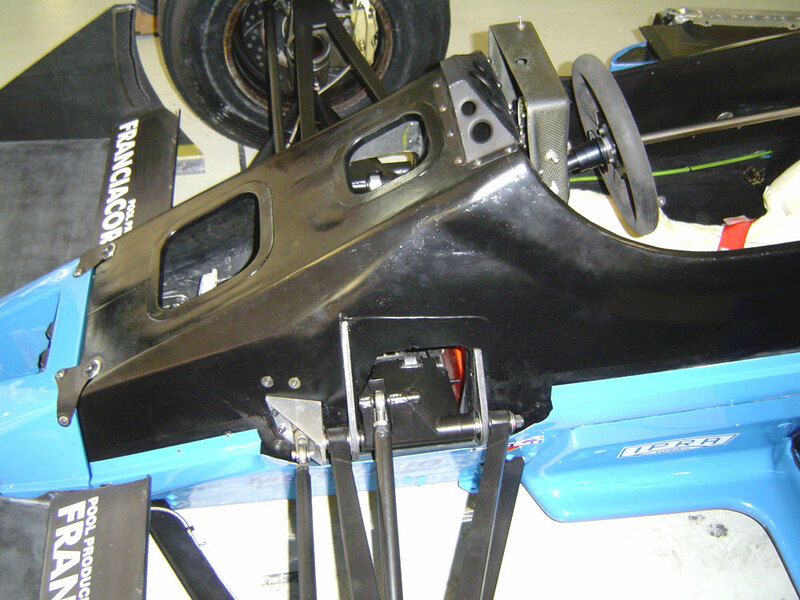 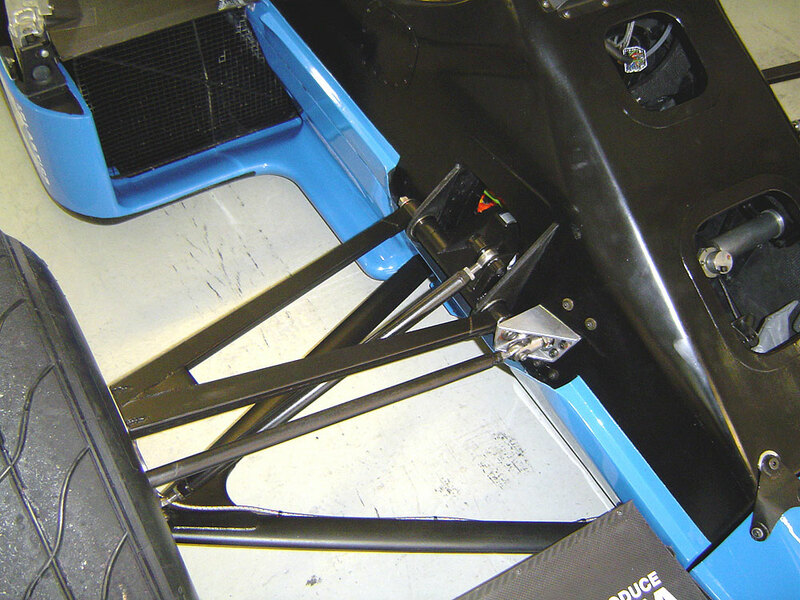 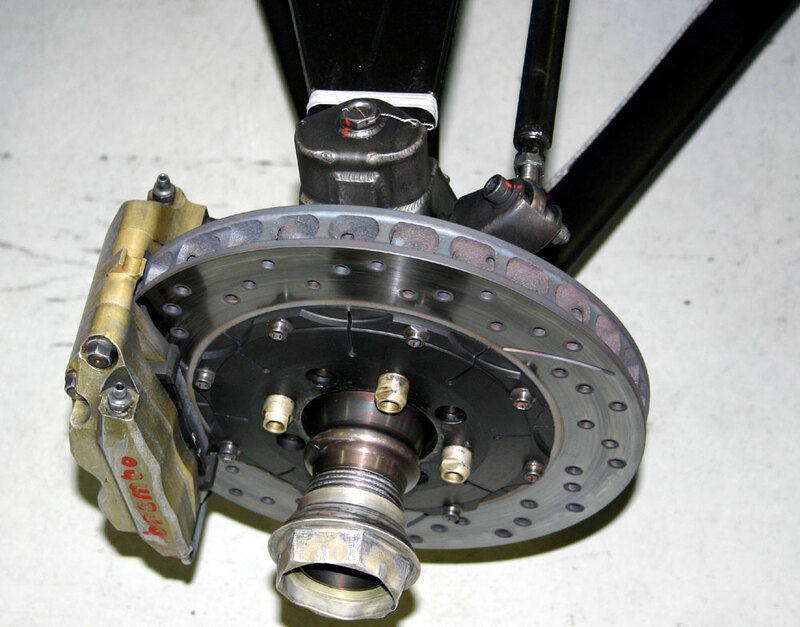 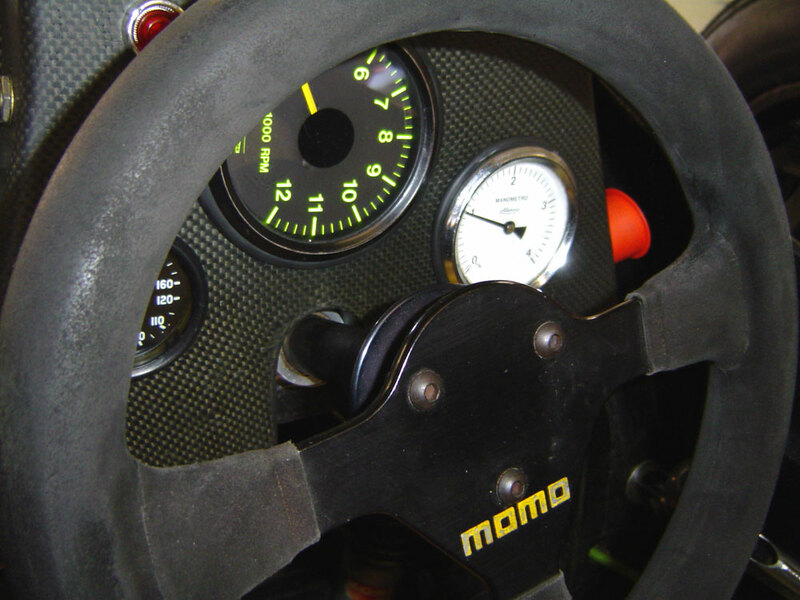 Other modifications were on the suspensions and for the first time the car was said to be at the weight limit, even without carbon brakes. 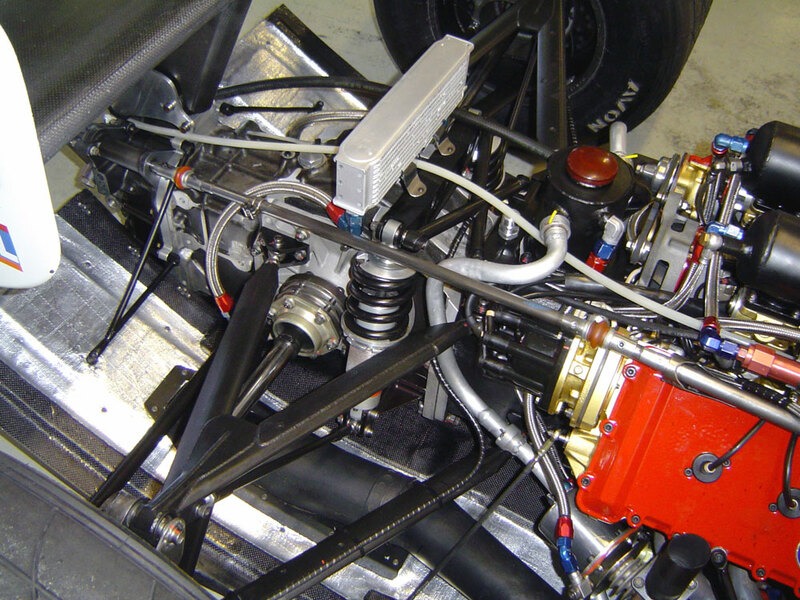 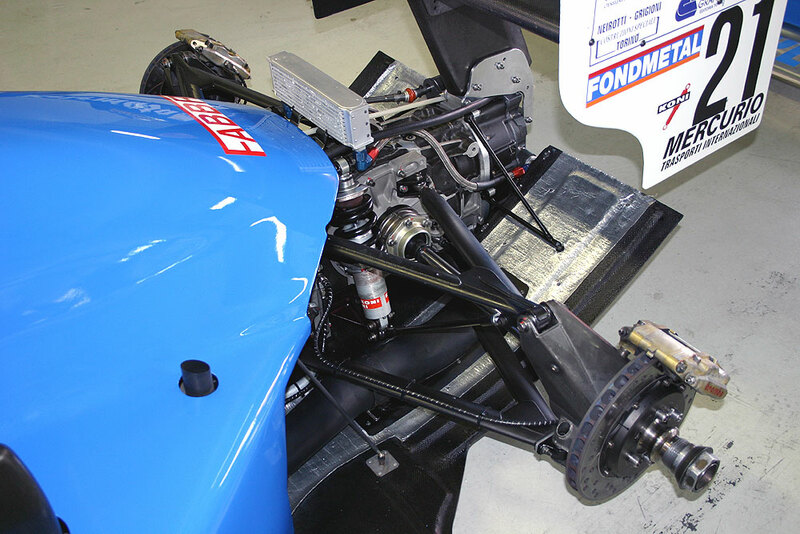 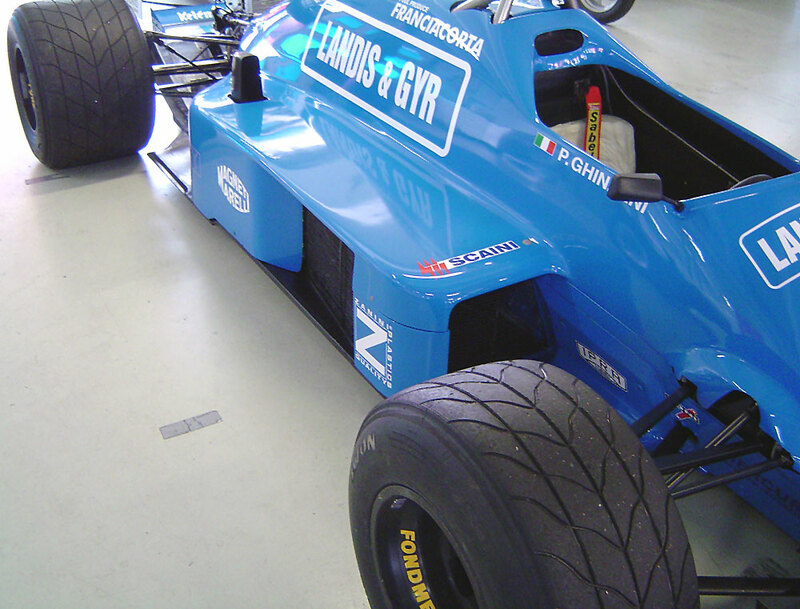 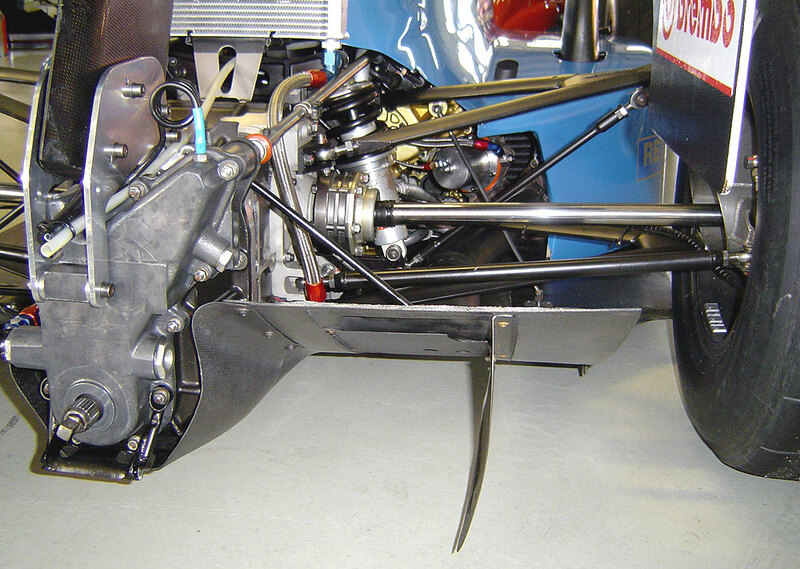 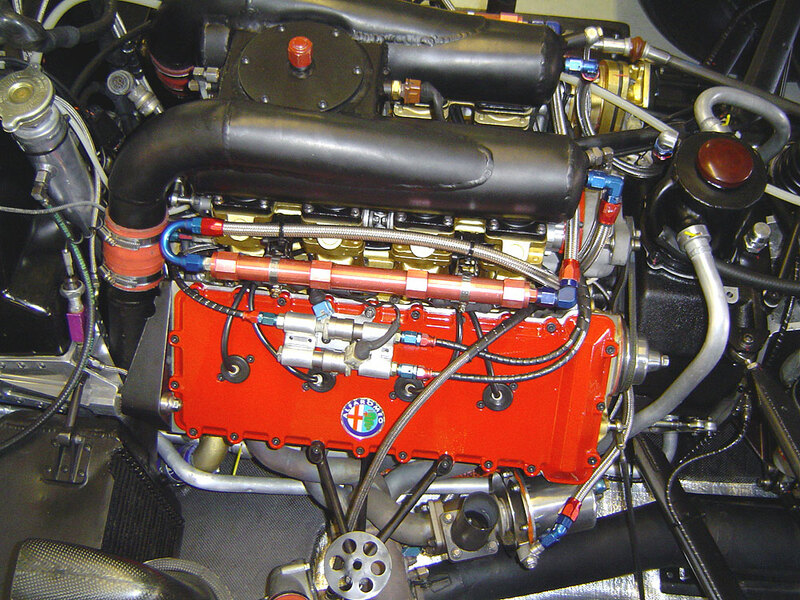 The engine was still the old V8 Alfa Romeo, now renamed Osella, with internal modifications by the team. 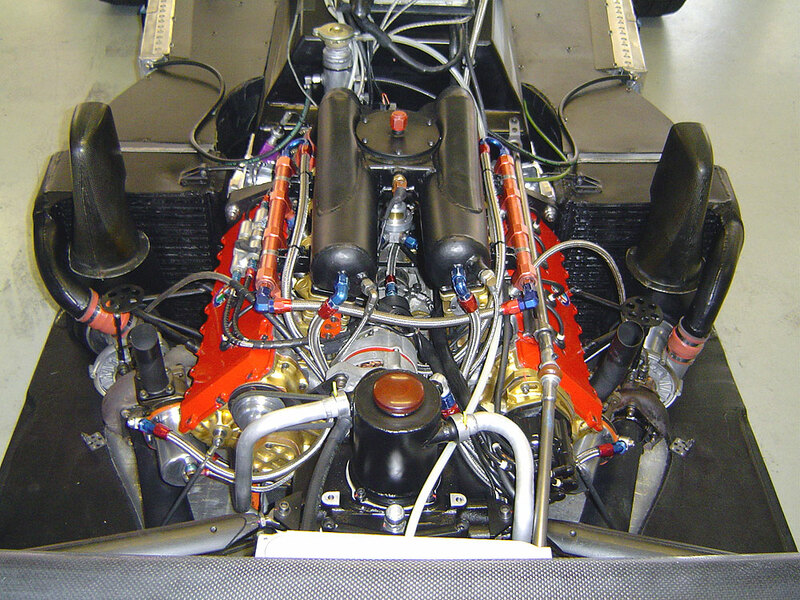 It was given for about 730 bhp during races at 3,5 bar and 780 bhp at 3,8 bar for qualifications (remember : about 950 bhp for the best engines in qualifications at that time). 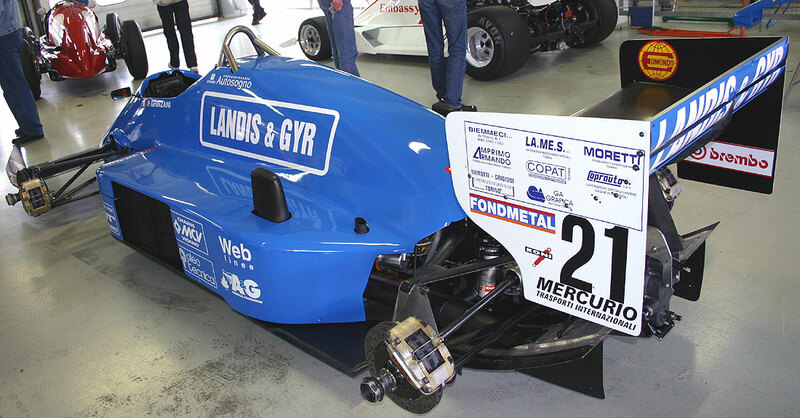 Engine problems were common and it was also very thirsty, 3 times he ran short of fuel several laps before the end of the race. 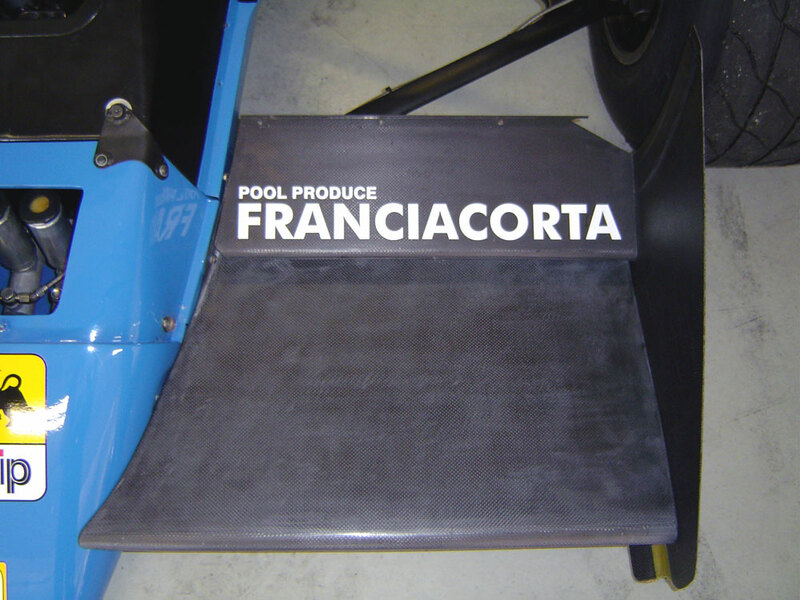 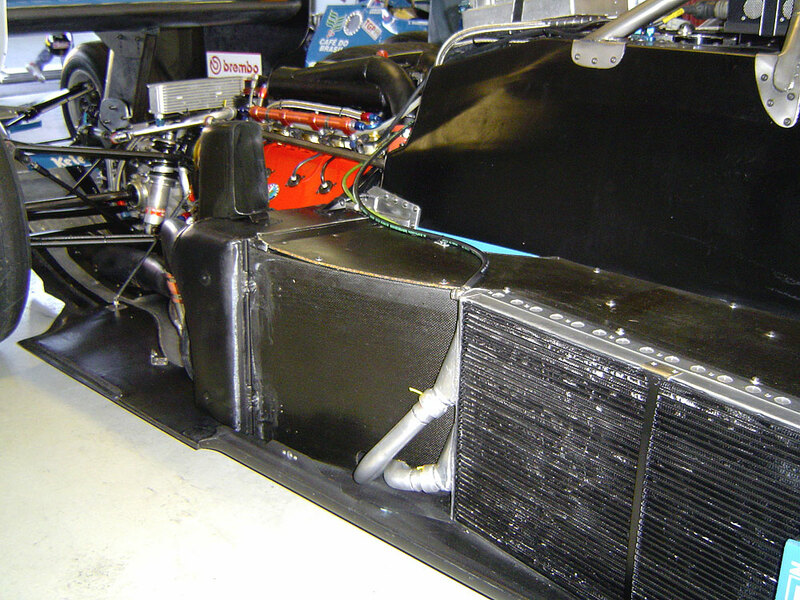 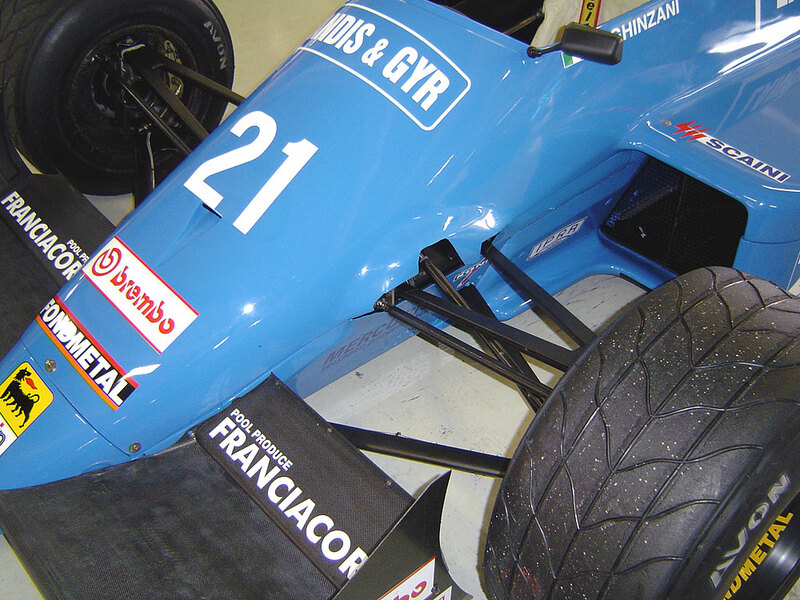 At Hockenheim in 2005 Jim Clark revival I saw what seems to be this chassis FA1-I n° 1 that Alex Caffi ran at Monaco in 1987. 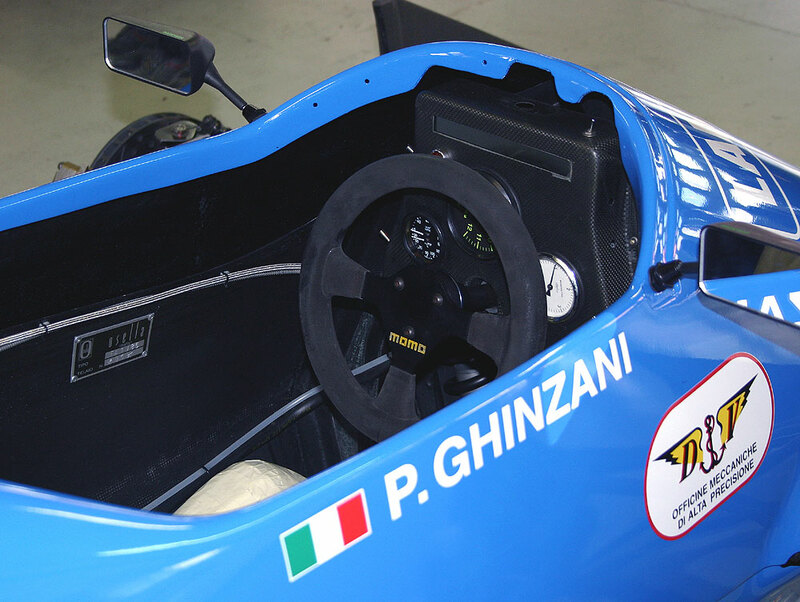 It was there for a demonstration, I don't know who drove the car but it was supported by Ghinzani team.